Images are one of the most memorable parts of our favorite childhood fairy tales. Imagine if you couldn’t see them? 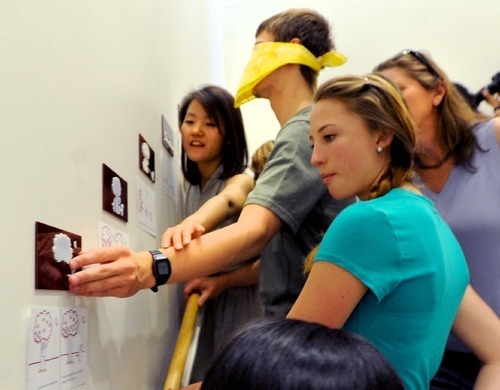 The Tactile Picture Books Project is a community of students and researchers that is developing 3D printed storybooks for blind children. The project is based at the University of Colorado Boulder and is currently using our platform to produce its second round of prototypes. This week, we had a chance to talk to Jeeeun Kim, one of the students leading the project. The goal of the Tactile Picture Books Project is to make the books accessible to visually impaired children and their parents, all over the world. The team is currently creating a digital library with a collection or free STL files. 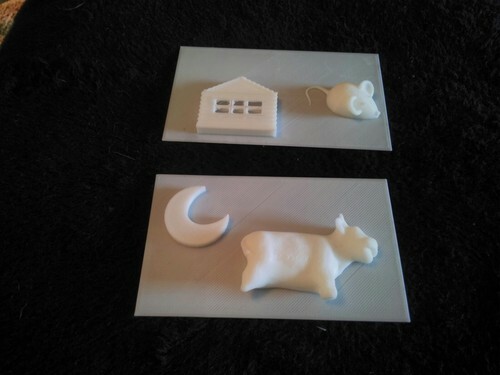 For now, parents can find Goodnight Moon STL files on Thingiverse or submit a request to receive a copy on the project’s website. 1. Designing models in SketchUp or Maya - for parents with little to no experience with 3D design software, the team is offering SketchUp and Maya workshops. If you want to try this at home, Jeeeun recommends that you start by creating grouped polygons. You’re also welcome to use some of the team’s designs by downloading them from 3D warehouse. 2. 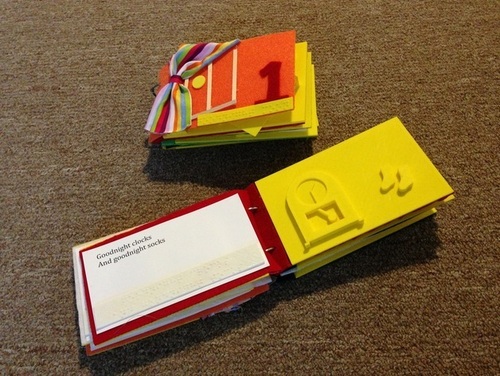 Designing models in OpenSCAD - parents with programming experience can try OpenSCAD to modify or design their own book models. 3. 3D scanning LEGO blocks - this approach is currently in a testing phase. The idea is to let parents 3D scan 2D visuals made with lego blocks, allowing for a bit of playfulness and flexibility in their books’ design. The team uses 3D digitizer from MakerBot to scan the blocks. For parents, they recommend 123D Catch, a mobile app powered by AutoDesk. So far, the preferred material for printing is PLA, since it is less toxic, but the team is also considering food-safe materials to make sure there are no safety hazards for young toddlers. Want to get involved? Contact Jeeeun and subscribe to the project newsletter to learn more.